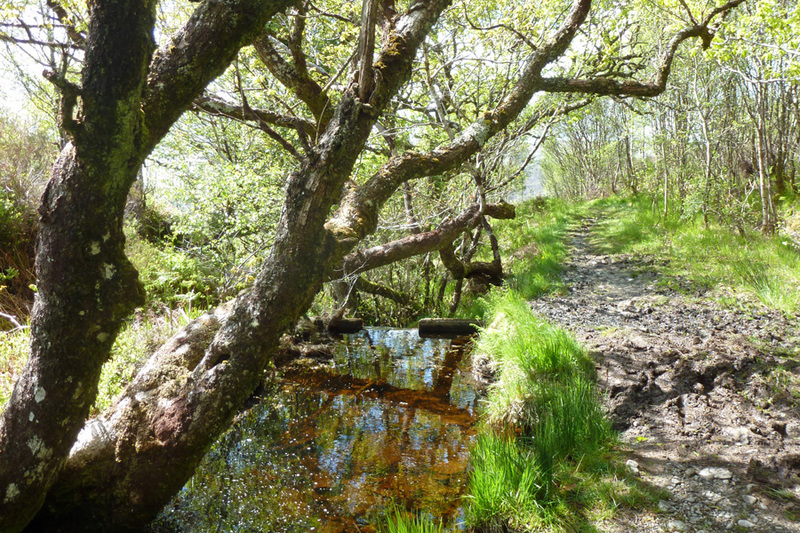 The RSPB organise weekly wildlife walks around The Glenborrodale RSPB nature reserve on Wednesday afternoons between May and September. 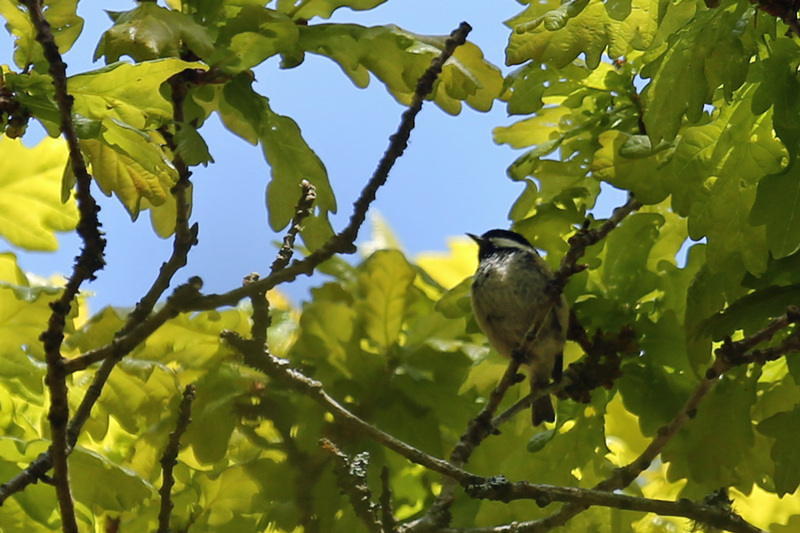 We met the warden at the reserve car park at 2pm one Wednesday in early June 2015. 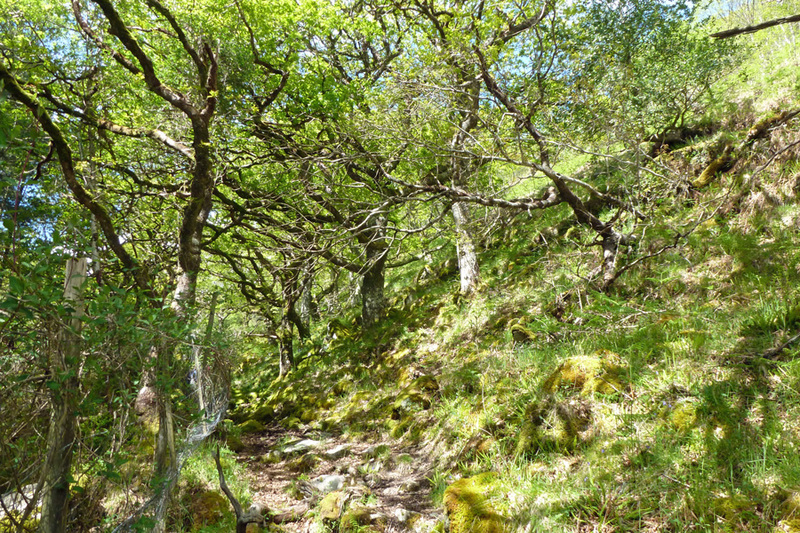 The walk lasted about 2 hours and follows the trail through the nature reserve (2 miles). There is no need to book, but you should bring stout footwear as the track is steep on places and can be muddy. Children should also be accompanied an adult. 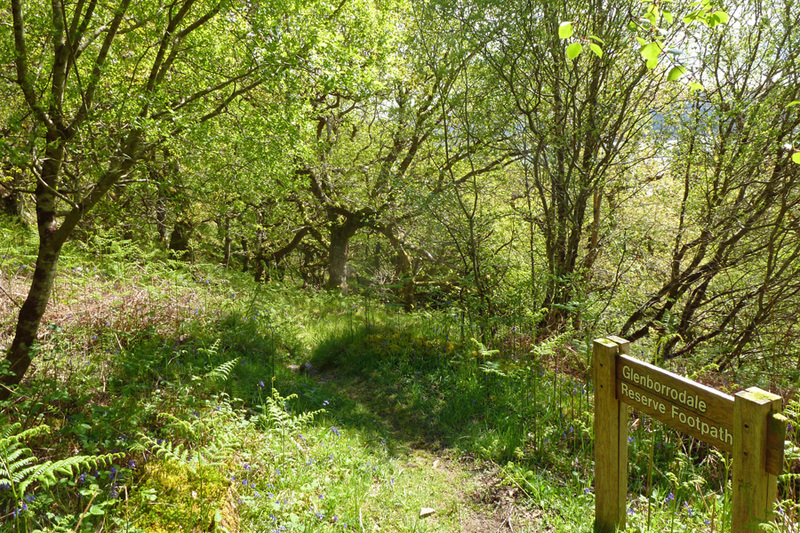 The guided walk currently (2017) costs £4 for RSPB members and £8 for non-members; children under 16 go free. 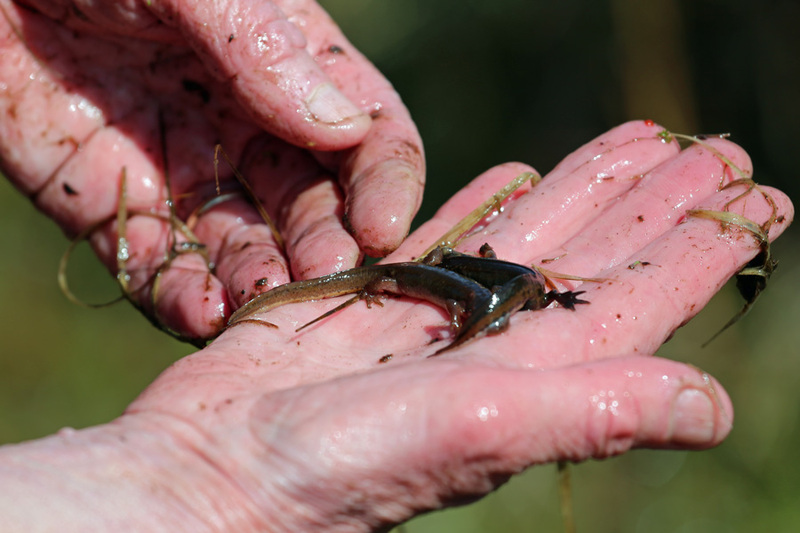 Please see the RSPB website for up to date details. On arrival at the car park the local warden introduced herself and decided as it was a low tide, we should do the walk in reverse starting off on the coastal road rather than heading up the hill into the reserve. 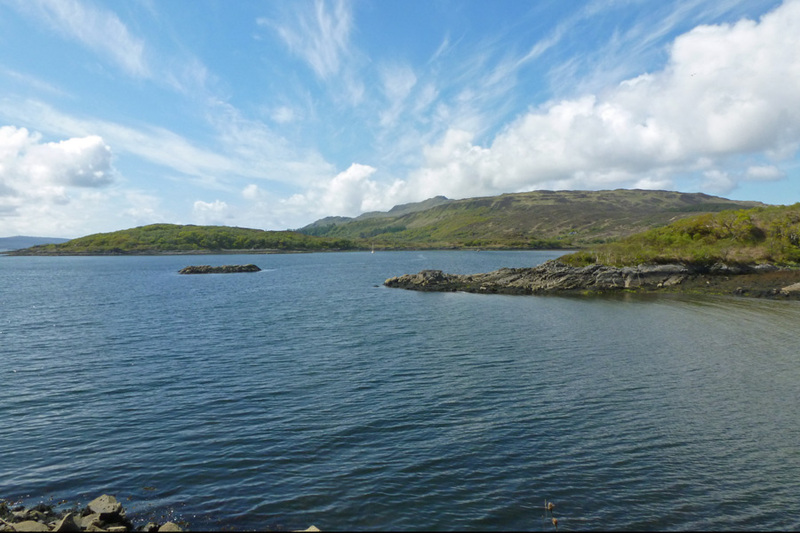 This would give us ample opportunity to look for otters along the coastline as the numerous sheltered bays and large tidal range of Loch Sunart make this an ideal loch for otter spotting. 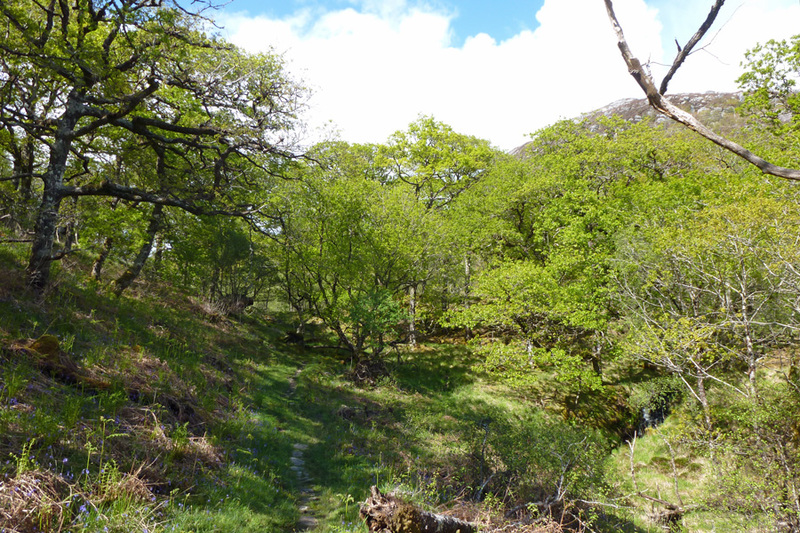 We also scanned along the Morvern Hills on the far side of the loch to look for golden eagle. Unfortunately, there were no eagles on this occasion. However, there was an obliging female buzzard who flew above the car park to afford fine views of this now common raptor. 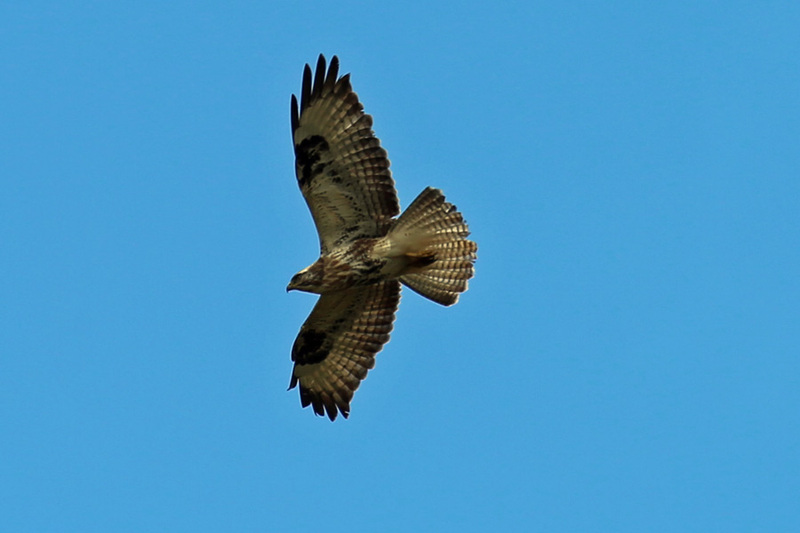 The warden also mentioned that honey buzzards have occasionally been seen on site. 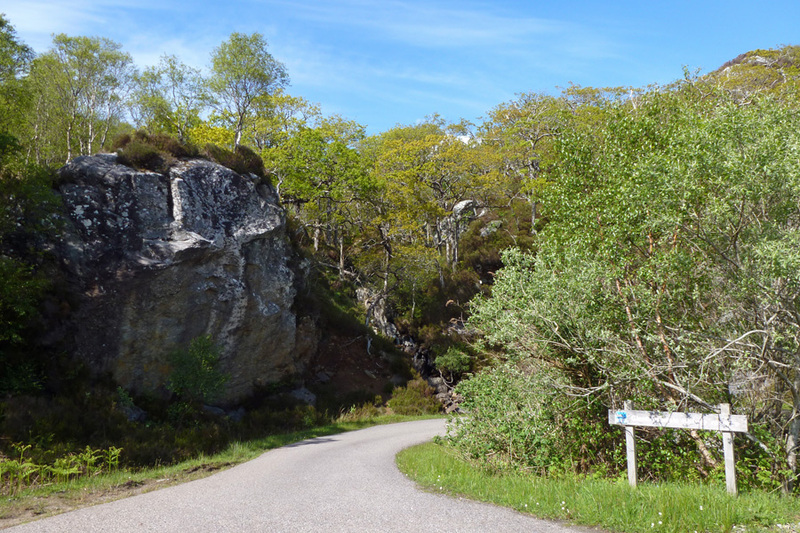 As we walked down the road, the warden explained that the reserve supported rich pant assemblages on account of the local geology and explained how the RSPB managed the site. 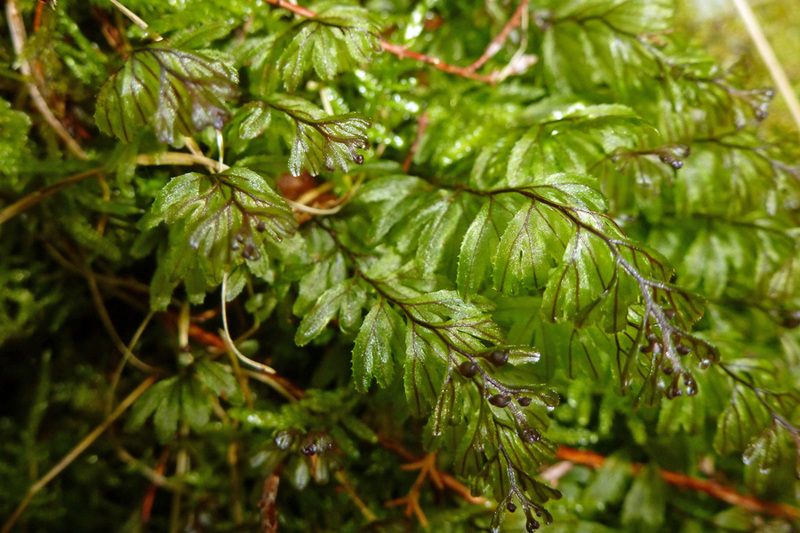 The site consists of Atlantic oak woodland, open heath and grassland. 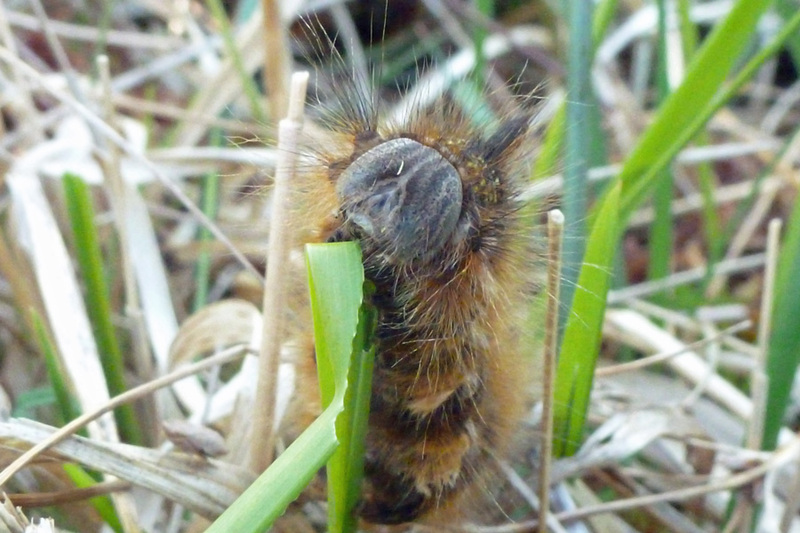 The grassland is specifically managed for pearl bordered and small pearl bordered fritillaries. 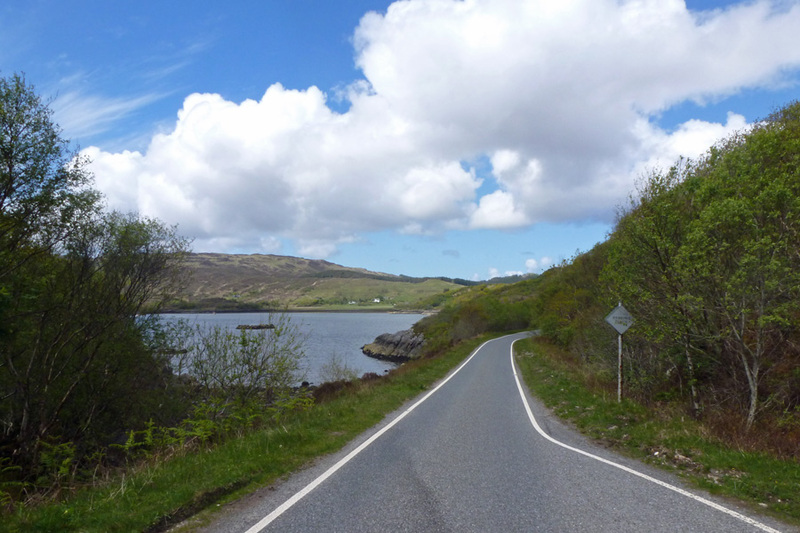 We continued on the road for about 1/2 mile looking at various points for signs of otters, seals and raptors. 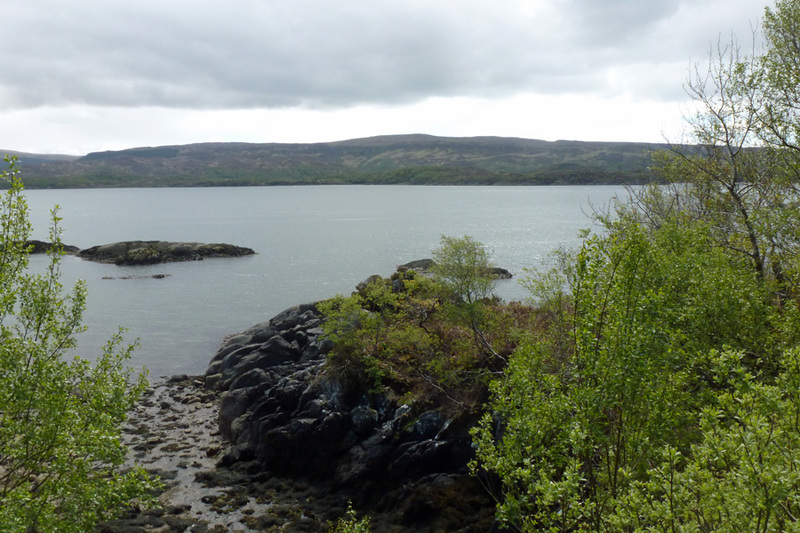 The warden also noted that harbour porpoise and dolphins can occasionally be seen in Loch Sunart. 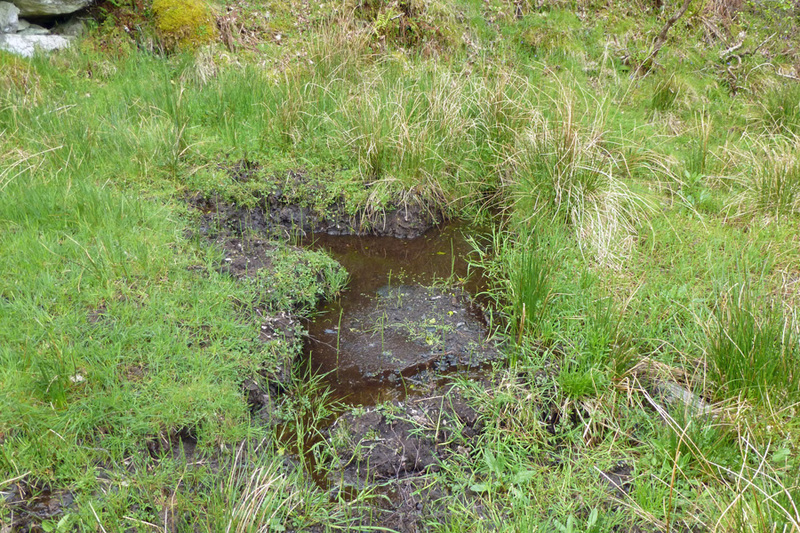 We also passed by a muddy wallow on the roadside used by the numerous red deer in the area. 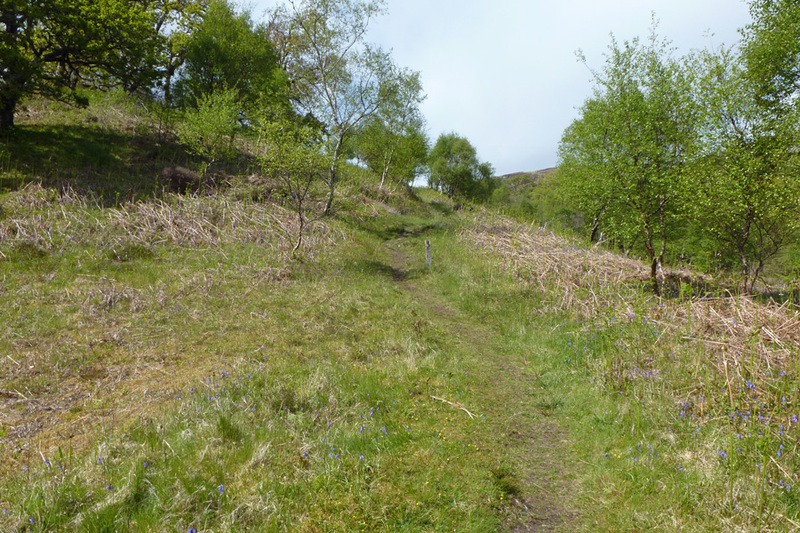 We eventually took the path up into the reserve and climbed to the top of the hill. 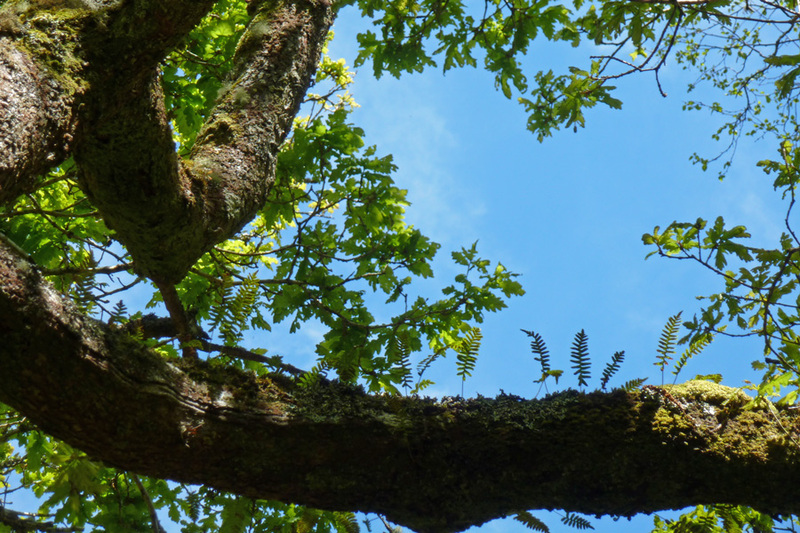 The warden described the importance of the Atlantic oak woods and pointed out some of the more notable plant species. 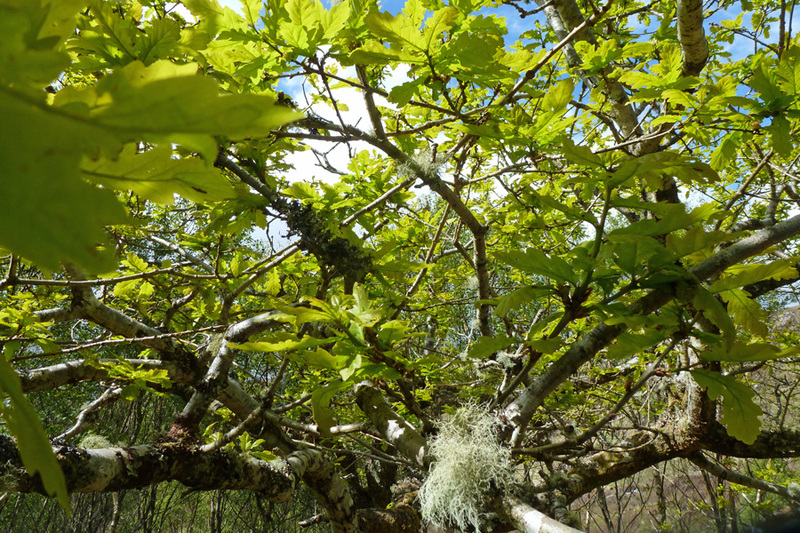 The warden noted that recruitment of the oak woodland is by natural regeneration only. 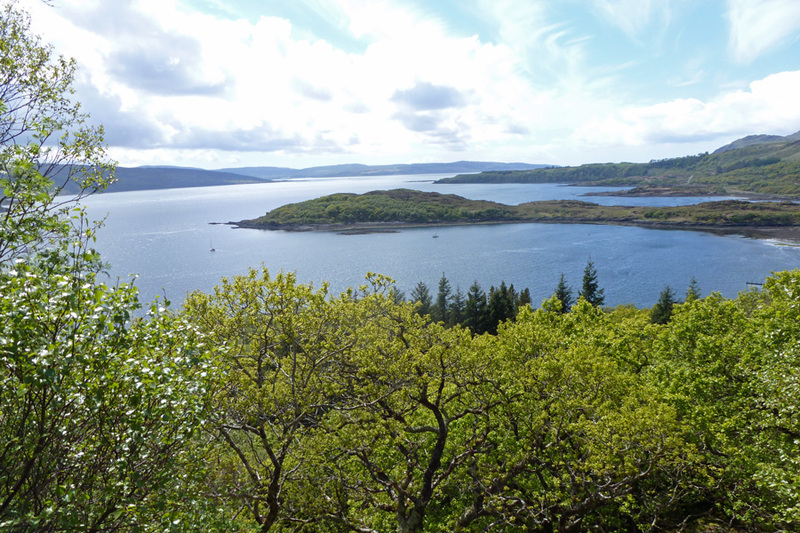 Once at the top of the path, fine views were afforded over Loch Sunart. 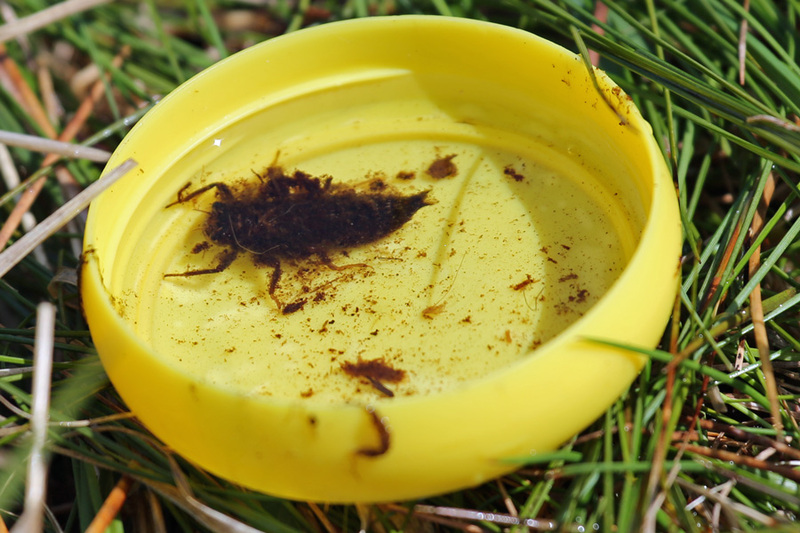 We were encouraged to look into the stream for dragonfly and caddis larvae. 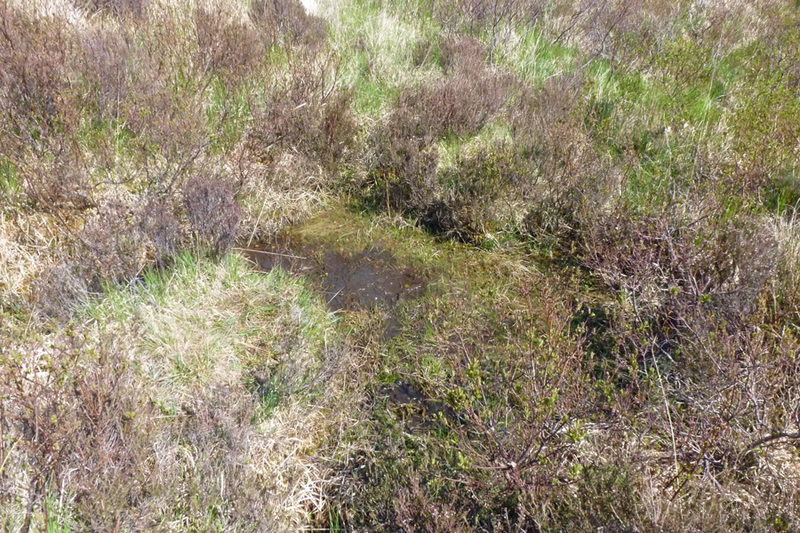 As we headed across open wet heath/bog the warden went dipping in a few shallow bog ponds. 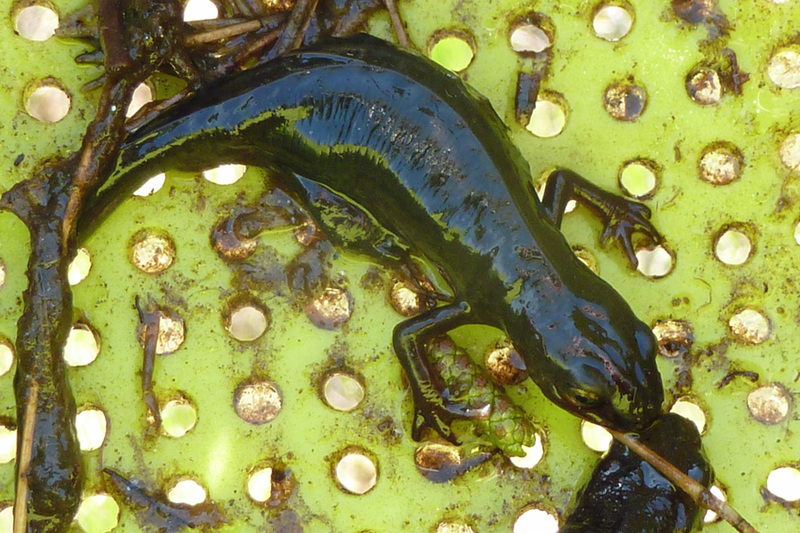 To our delight we found a pair of adult palmate newts, a young newt (eft) and a golden ringed dragonfly larvae. 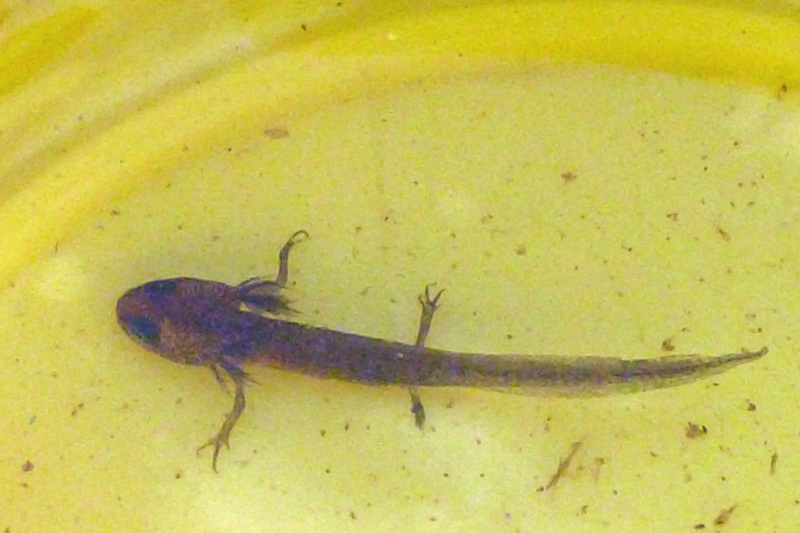 The hairy larvae of the latter live at the bottom of the pools and emerge after 2-5 years there. 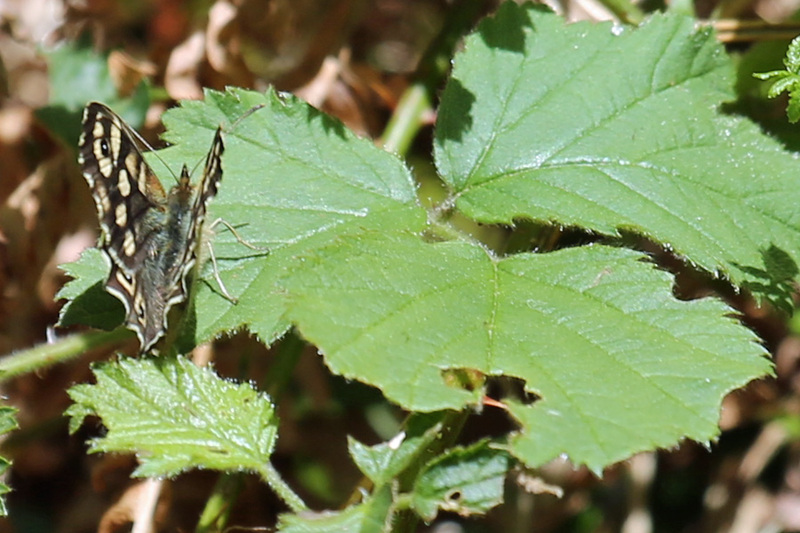 As we wandered around the reserve, the warden gave tips on how to spot wildcat. For example, it is good to pay particular attention to the antic of ravens, a croak or a tipping on the wing in flight could indicate the presence of one of these rare mammals as the raven acknowledges a wild cat's presence in the hills. According to the warden, the astute observer may be able to see wild cat resting on rocks during the day . The warden was very happy to answer questions and explored some of the more topical issues of wildlife conservation from the perspective of both as RSPB guide and a local farmer. This was very interesting and enlightening. 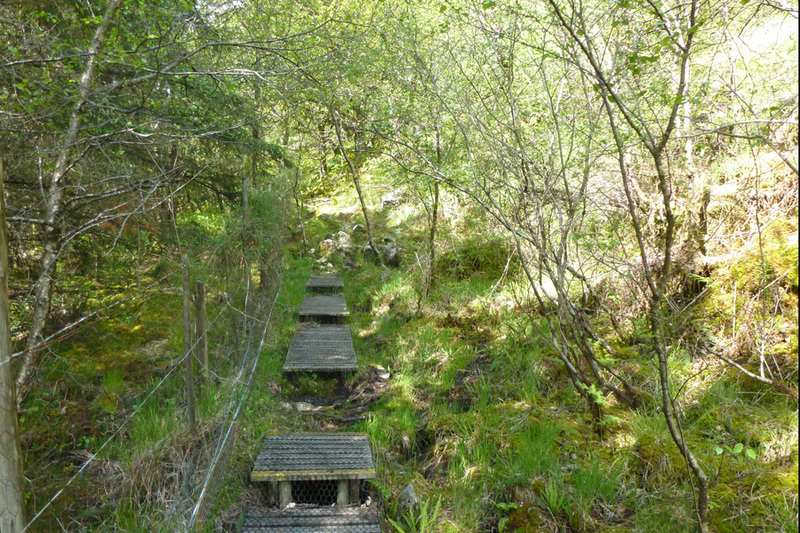 A great way to learn more about and enjoy this lovely reserve on the Ardnamurchan peninsula. Highly recommended if you are in the area on a Wednesday in the summer season. It is best with a small group and by staying close to the warden if possible to take advantage of all the interesting knowledge and insights.